High-quality white 110-lb. paper dividers especially designed for use with certain Xerox high-speed copiers and offset presses. Efficient way to index multiple reports and manuals. High-quality white 110-lb. 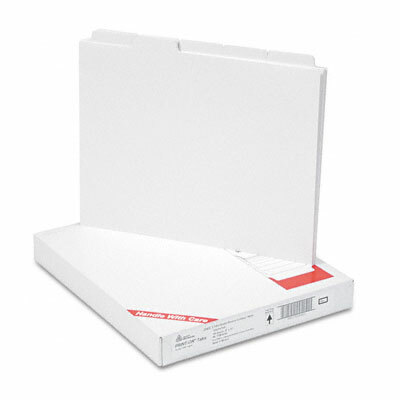 paper dividers especially designed for use with certain Xerox high-speed copiers and offset presses. Efficient way to index multiple reports and manuals.